Instant gratification and the ever-quickening pace of technology has degraded the quality of content in news, entertainment, and writing in general. We want more and we want it now. When the only thing people want is a quick blurb, there is no incentive to write anything thoroughly researched and well constructed. Traditional news stories in papers seemed to have more accountability. People who invented stories lost their journalism licenses, like the infamous Stephen Glass. An up-and-coming writer in the late 1990s for the New Republic, it was found that his too good to be true stories were just that. (Hollywood even made a movie out of it, entitled Shattered Glass) He was disgraced and no one wanted to high a journalist who had fabricated so much. However, when Fox or CNN tell an egregiously incorrect story, they receive little backlash in comparison– except from the rival news channel. 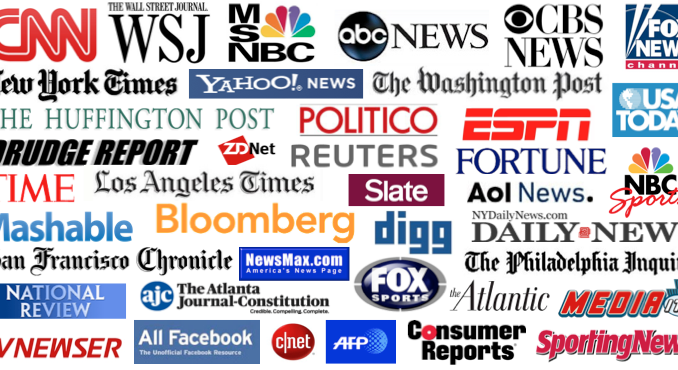 These news channels with tickers, buzzwords, and sensationalized titles have detracted from the actual content of the news itself. I don’t need some “partisan hacks”, as former Daily Show host John Stewart called them, telling me what to think. I don’t want to be told that whatever President Trump did is either pure evil or pure benevolence. I just want to know the facts. Let me decide for myself. 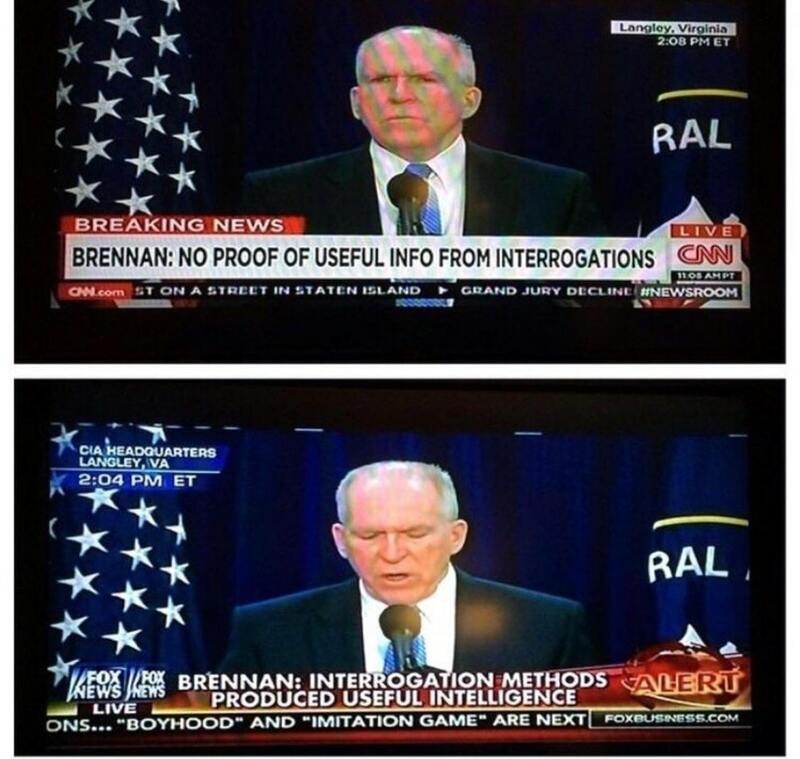 My favorite example of the media’s complete disregard for actual facts was when former CIA Director John Brennan challenged the findings of the Senate Intelligence Committee in regard to torture of Al Qaeda forces. What did this man actually say? Someone on their way to work in the morning could get completely polar views on the same press conference. But the diametrically opposed parties of American politics are the topic for another day. Ever since Buzzfeed came into existence, I always hated it. My friends would talk about their favorite things on that site, like, “If I was coffee, what type of brew would I be?” and “Look how relatable this little dog climbing stairs is to my life”. This is great for passing time in a waiting room, but out of this short-term attention-grabbing website, a new genre of “journalism” was born. Now, people check their Snapchat for news. They get 10 second clips of very important events that are summarized, given a bias, and then sensationalized. The ideas, events, and impressions of the outside world are being rammed through these funnels that filter out the actual meat of the story. This funneling and reshaping pushes us into a vicious cycle of constantly wanting to be fed more stimulation. Fueled by addiction, the customer will settle for mediocre material as long as it satisfies their dopamine dump. Facebook admits to employing behavioral psychologists to craft and shape the website design to be as addictive as possible, because the more time people spend glued to their electronic devices, the more companies make on ad revenue. Snapchat and Buzzfeed are designed to keep you scrolling/swiping to the next political disaster, the next wardrobe malfunction, the next jaw-dropping viral video. Social media has unfortunately taken on the role of being peoples’ source for news, as well. Content creators are not rewarded for creating the best content, but rather the content that gets the most likes on Instagram. The pull for well thought out entertainment is not there any more, because that isn’t where the money lies. Sensational news titles, lack of context, and brief blurbs lead to misunderstanding and facilitate fake news. The less context we as an audience have, the easier it is to misinterpret the information we receive. I get it, no one has time to read, watch, or listen to even 1% of media that is pushed into our faces. It is much easier to get a 15-second snippet of political affairs than read The Economist. But maybe it is time we slowed down and started enjoying quality over quantity, and focused on the content of what we read– not the flashy way it is presented. Excellent article with current examples. Thank you for writing about something so very important!